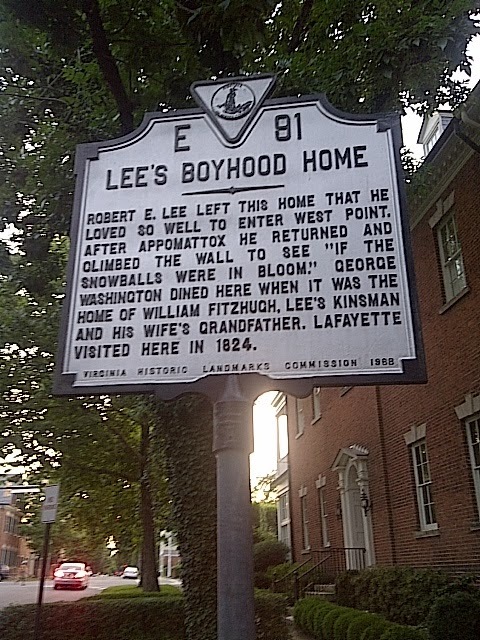 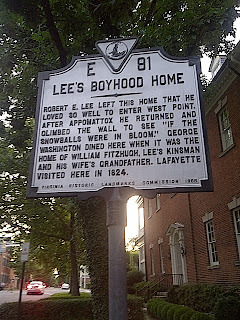 We found a historic site - house that belonged to Robert E. Lee and his family. 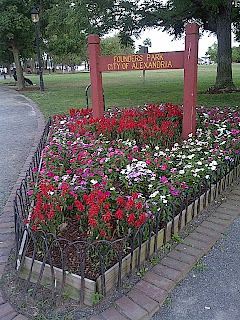 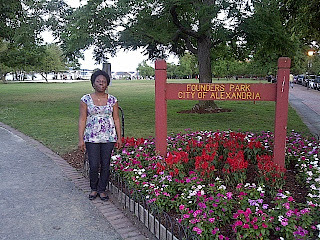 Also spent some restful minutes at Founder's Park, right on the shores of a lake. 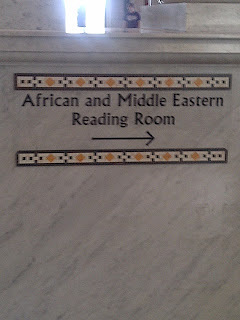 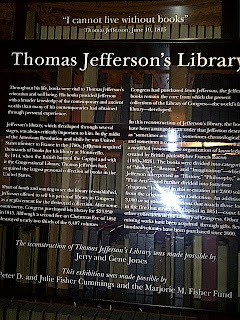 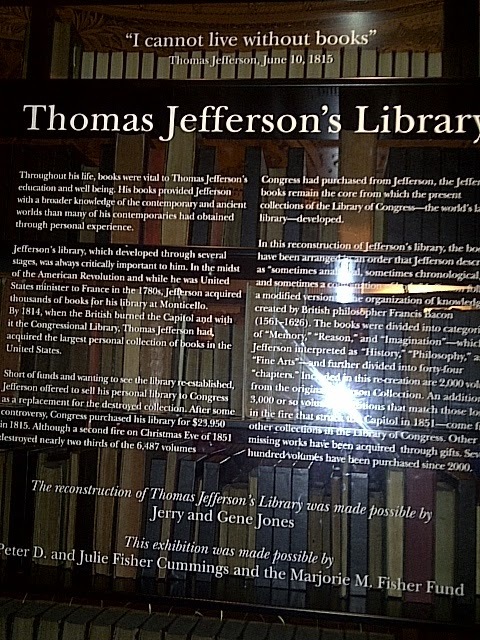 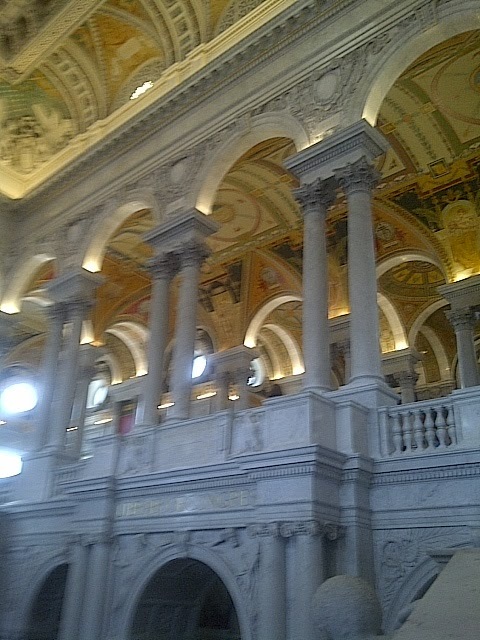 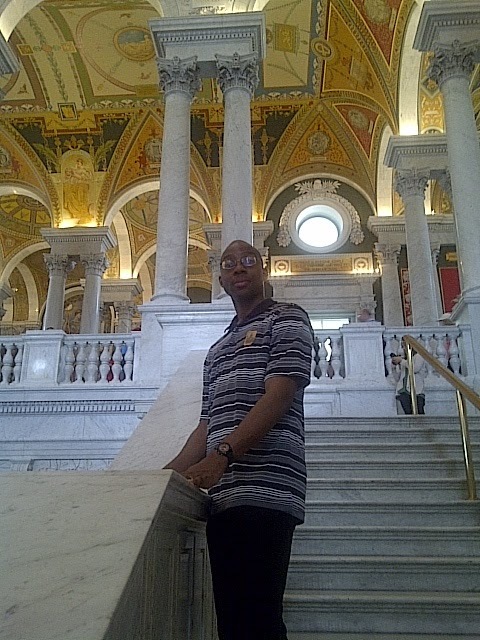 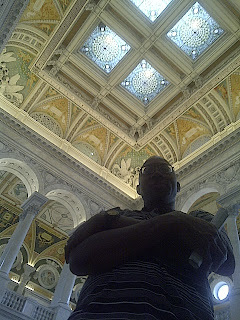 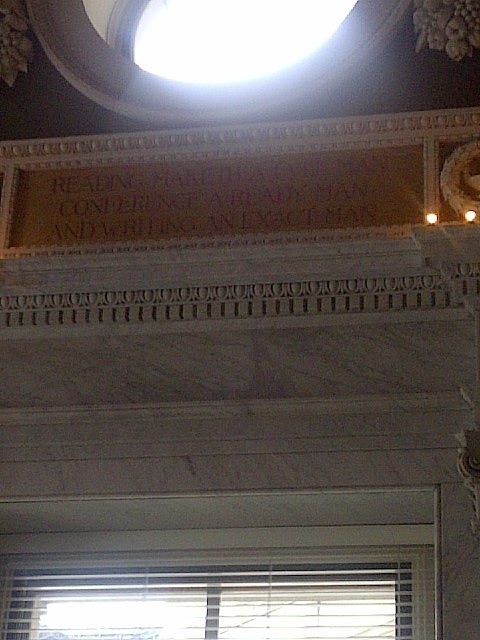 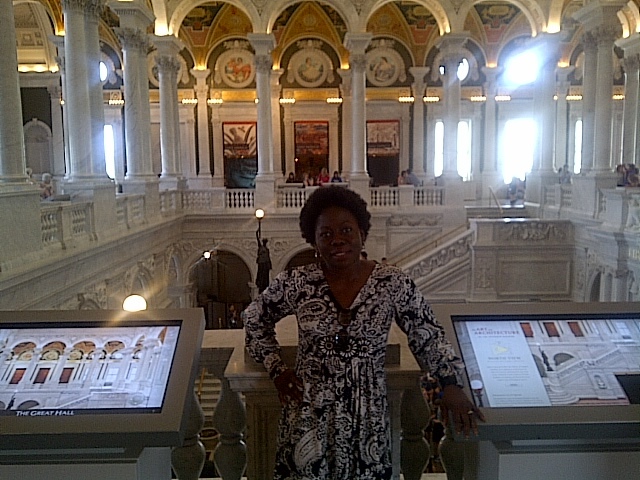 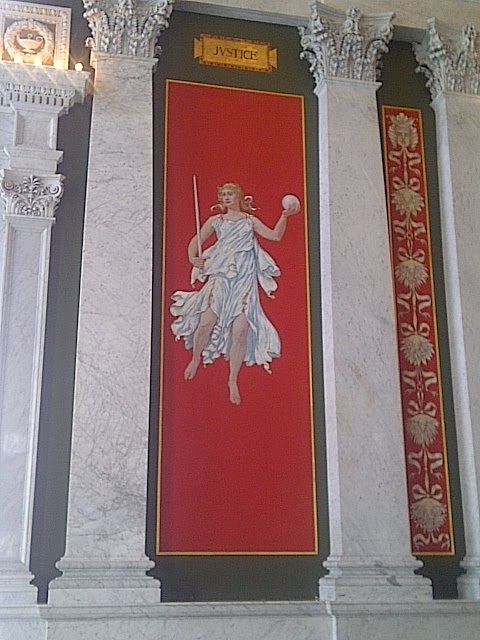 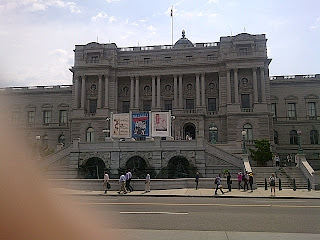 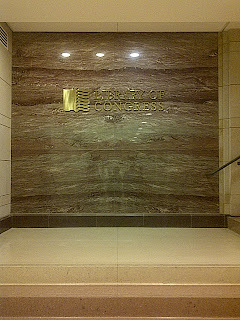 The next day, we set off for the Library of Congress. 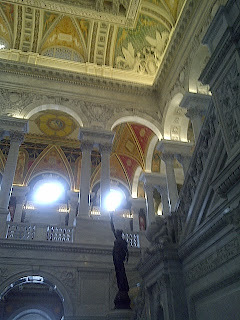 Had a great time there, the outside architecture was great, but the interior design was even more of a masterpiece. 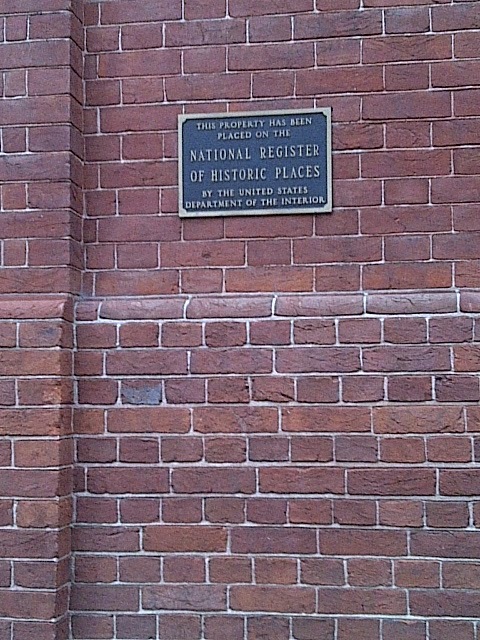 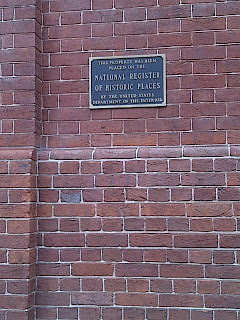 And not to forget the artifacts and stories contained within those walls. 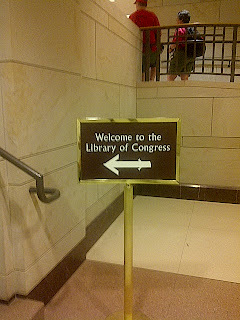 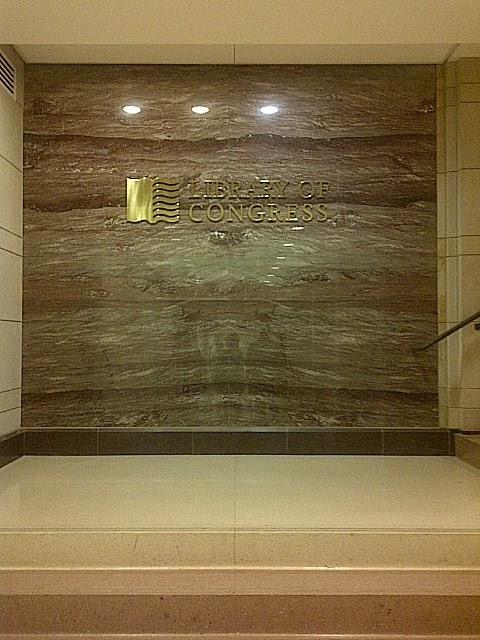 We spent most of the day at the Library, and then we popped over to the Capitol where we had been booked to watch a congress committee in session. Those pictures will have to wait for another day. I'm still trying to rest after the major eating over thanksgiving. 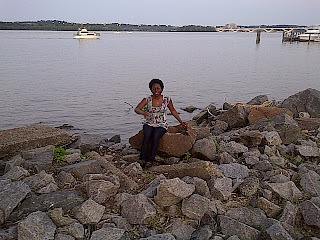 Have a great weekend,Mwah!